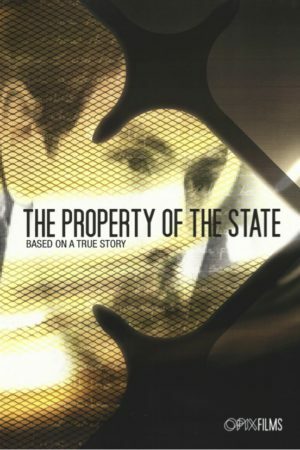 Based on the true story that shocked Ireland in the 1990’s, Property of the State tells the tale of a disturbed young man by the name of Brendan O’Donnell. Seen through the eyes of his sister Anne Marie. Piece by piece she threads together the events that ultimately lead to the harrowing murders of a young mother, her child and a local priest. Anne Marie lived through it all, she became the sister of a murderer and the sister of a man described as the most evil man in Ireland. She had not committed a crime, and yet she was guilty by association.